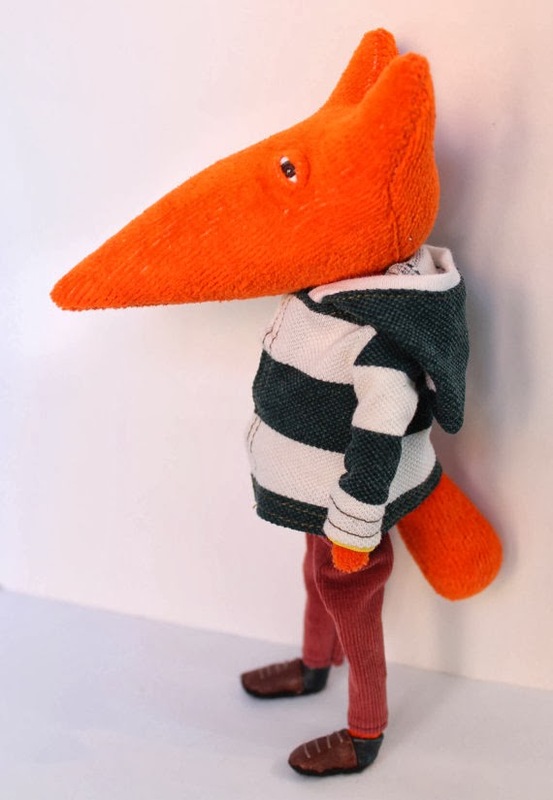 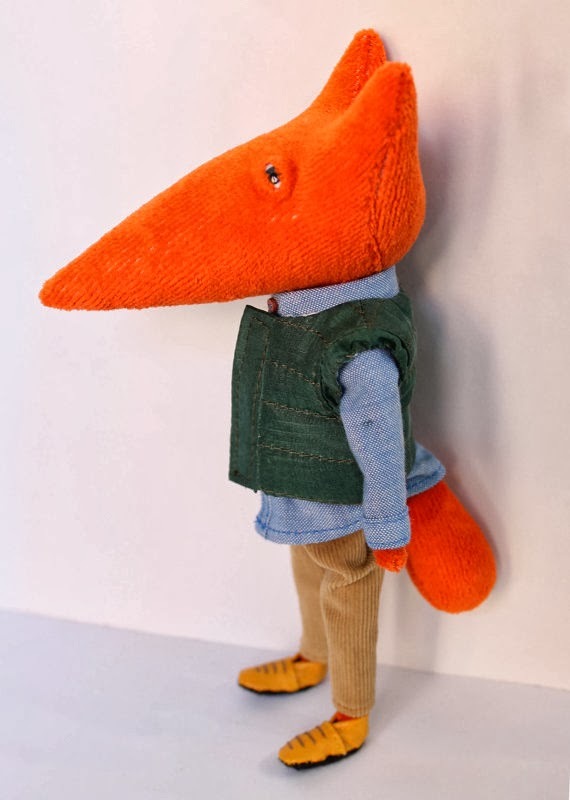 Say what you will about our friend the fox, one thing you can never claim is that he is not stylish! 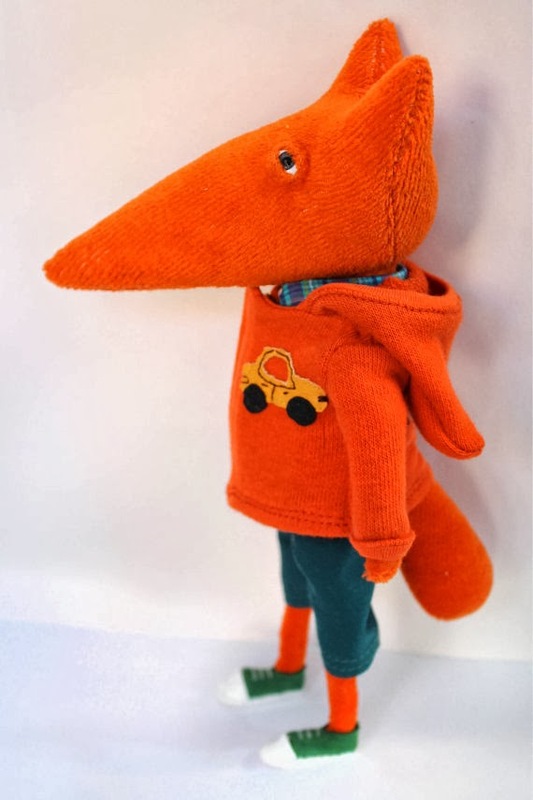 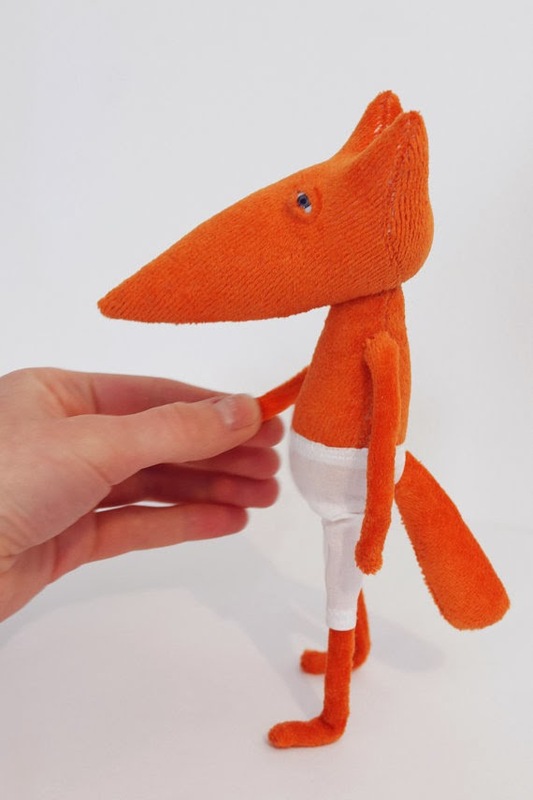 In fact, Takiyaje's foxes come with a full wardrobe that is more up to date than mine by a mile (not that that is hard to do!) 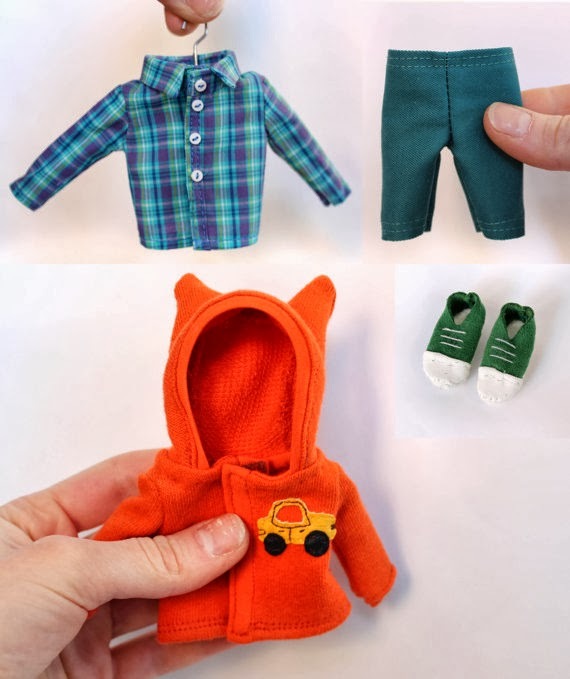 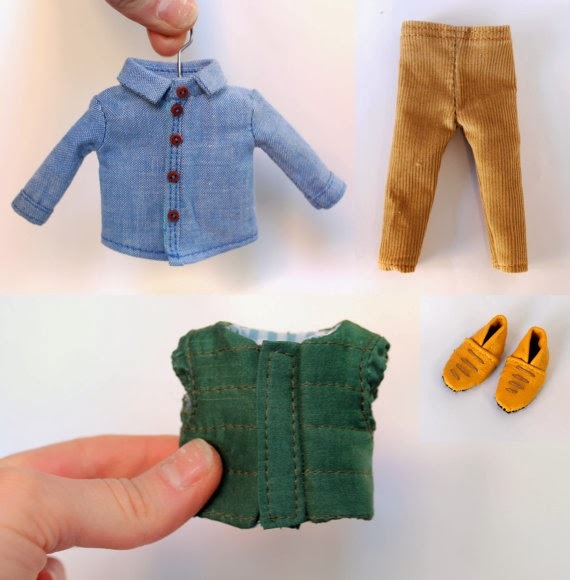 Pick your favorite and dress him up or just let him run around your house in his adorable long johns!